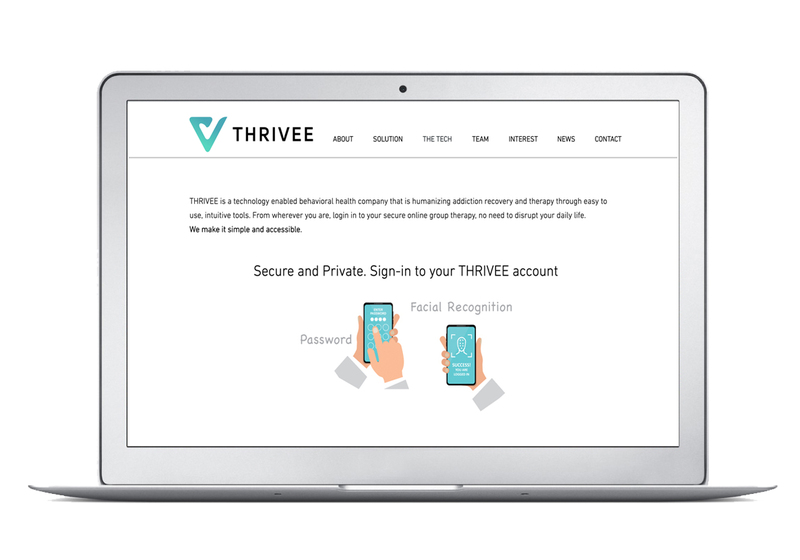 THRIVEE is a technology-enabled, behavioral health company focused on helping people beat addiction and the advancement of collaborative care. We were engage in 2017 to create the brand for a start-up company focused on virtual healthcare, with a focus on, but not limited to opioid abuse in the US. First off we worked closely with the client to create the actual name of the company. We wanted to focus on the journey of the patients and the emotion felt when help is reached and is successful. THRIVEE is emotive and targeted. THRIVEE engages patients as soon as they leave their detox program, enabling a successful transition to care and a far higher expectation of success. We are currently working with THRIVEE on the design of the platform and the launch of the services.